​After a 13 year absence, the Newton and Earlestown Community Group made the decision to revive the Newton-le-Willows Town Show. The first one took place on Saturday 3rd August 2013 at Mesnes Park, it was enjoyed by thousands of locals and the day couldn't have gone any better. We would like to thank you all for your continuing support, without which, the show would not have been re-established on our Town's annual calendar of events! Any queries please contact us via the form on the contact page, please state in the message that it is regarding the town show, e.g. 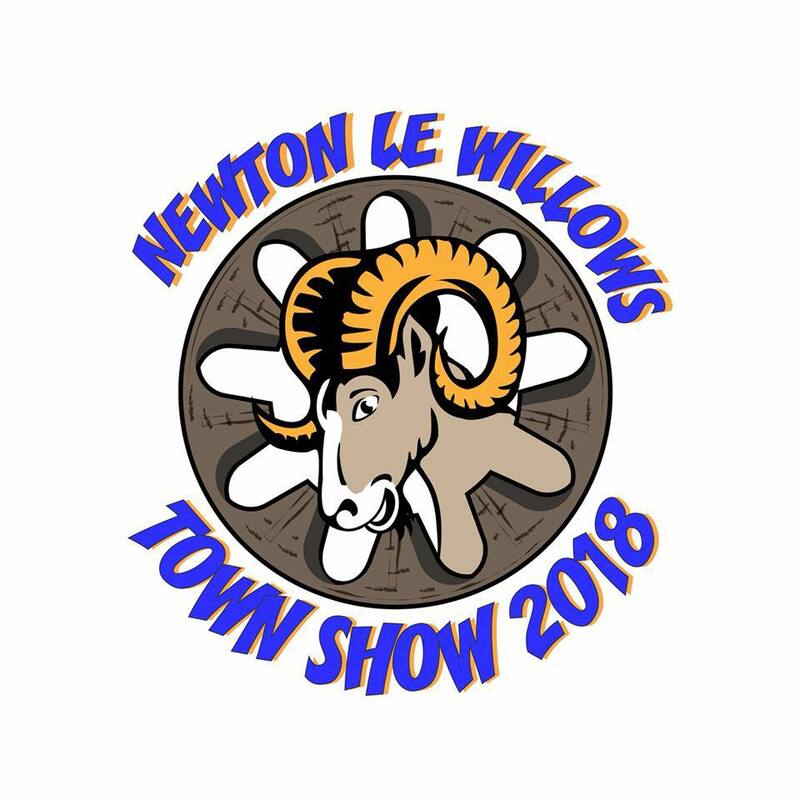 "FAO: Vicky SUB: Town Show"
Or you could visit our Newton-le-Willows Town Show Website to learn more.